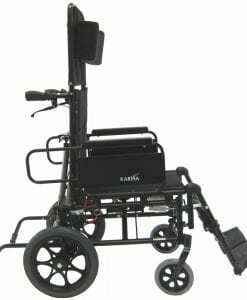 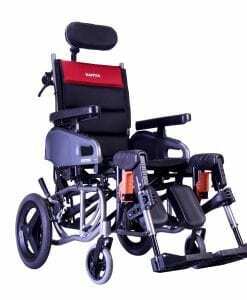 This type of wheelchair is designed to provide stability and to correct health problems associated with the body’s skeleton. 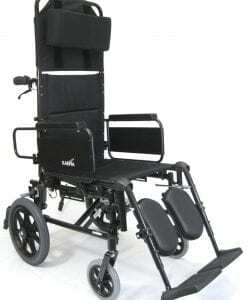 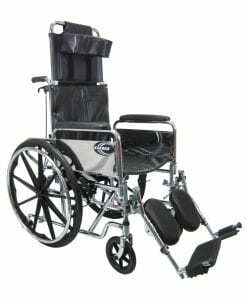 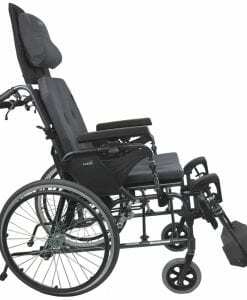 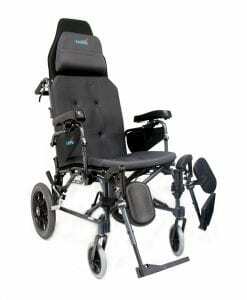 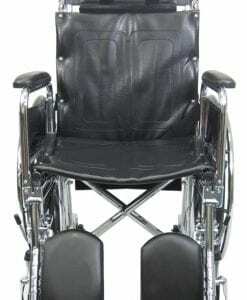 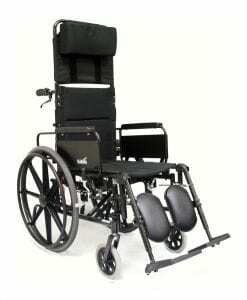 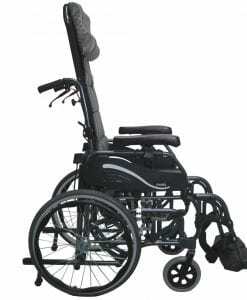 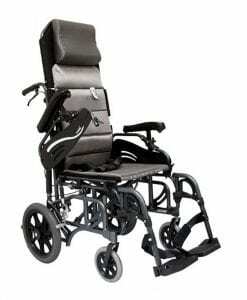 There are many types of orthopedic chairs, such as the reclining wheelchair that we carry. 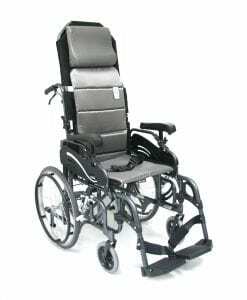 The reclining chairs provide stability and also helps promote proper back alignment and blood circulation. 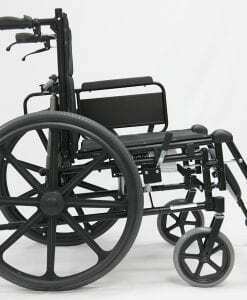 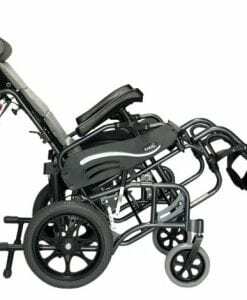 A doctor recommends sometimes wheelchairs for orthopedic usage after surgery or if the person has some type of back condition and needs the assistance of a device. 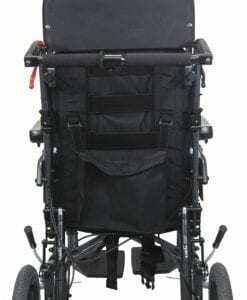 Some people who suffer from spinal cord injury may want to look into tilt wheelchairs. 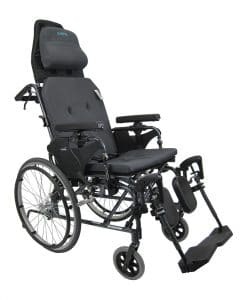 The difference between reclining and tilting chairs is that the tilt wheelchair’s seat and back tilt at the same time to provide the ultimate stability for spinal cord injuries. 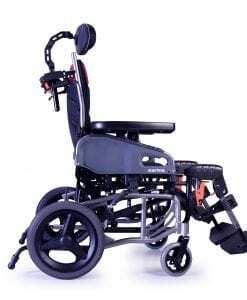 Devices such as reclining wheelchairs, tilting wheelchairs, knee walkers, and rollators can be considered to be orthopedic equipment that is used to provide stability due to injury or after surgery.